Thanks for the post and mentioning DiabetesMine, John. Very interesting to hear your thoughts on all this. On that note, I was hoping to connect with you to pick your brain on something else in the med-tech world… could you reach out my way? Thanks! I’d be happy to connect. Shall we arrange a call? 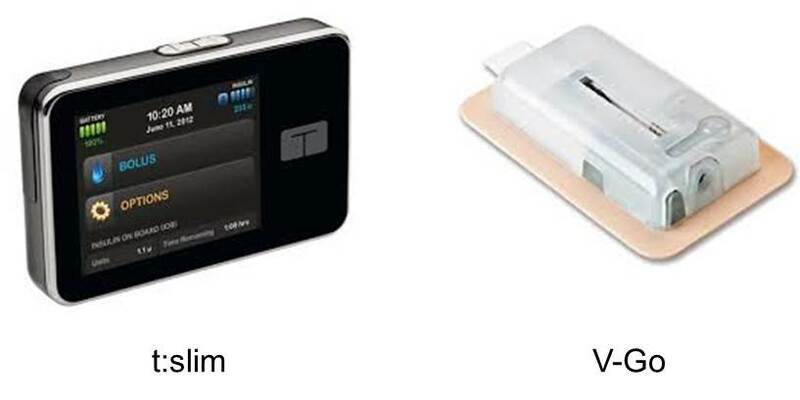 Really great post – medical device use is critical to diabetes management and keeping patients out of the hospital. Thanks for this! Thanks, Emily. I’m glad you liked it. 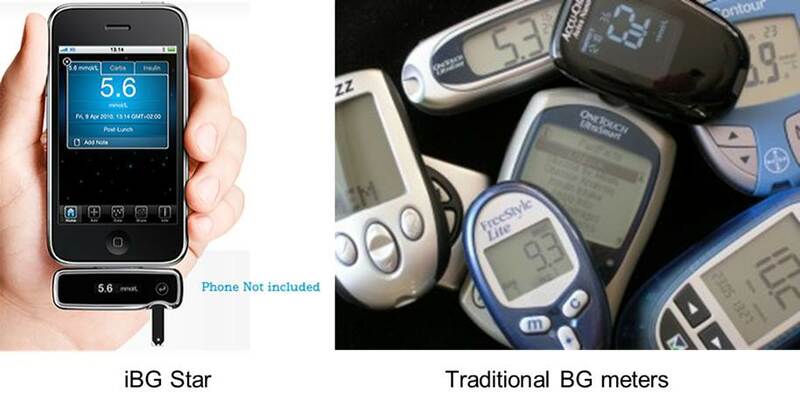 There seem to be a plethora of diabetes related apps and twitter feeds. Do you have specific recommendations for us to recommend for our patients? I haven’t reviewed the universe of diabetes apps–which as you note is wide!